Wesley Alan Watts is charged with felony counts of DUI and leaving the scene of an injury crash after he drove his truck into oncoming traffic and collided with a minivan on Idaho 16 late Tuesday. Watts is also charged with misdemeanor counts of marijuana possession and resisting arrest. 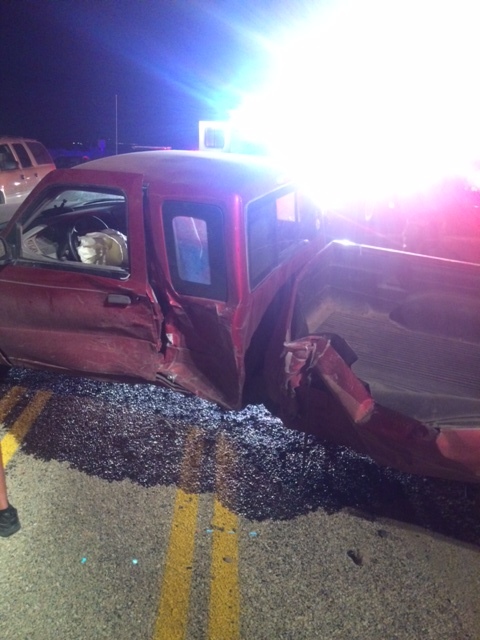 The female driver of the minivan Watts’ truck hit was badly injured in the crash. 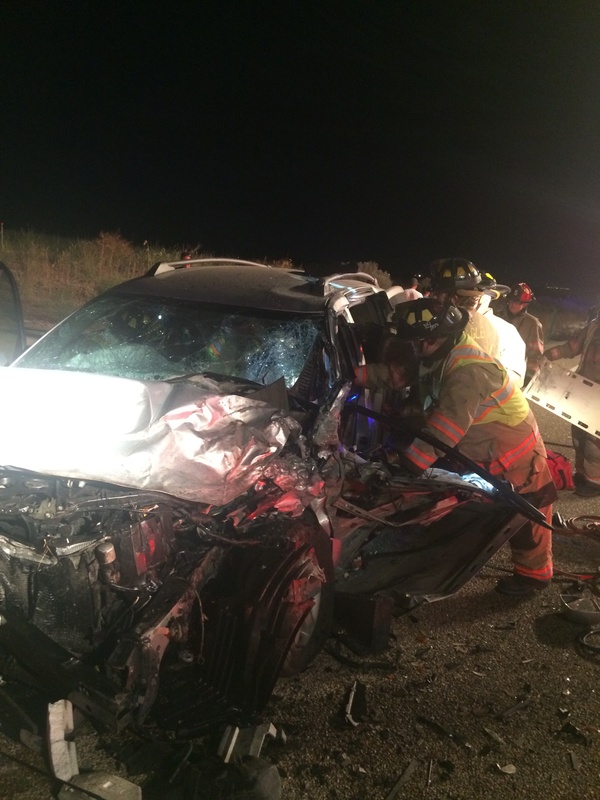 Eagle and Star fire crews had to cut through the wreckage of the minivan to get the driver out. Paramedics then took her to a local hospital for treatment. Initial reports indicate Watts was driving a red pickup truck southbound on Idaho 16, just south of N. Pollard Lane, around 10 p.m. Tuesday when he lost control of his truck and spun into the northbound lane. The minivan, going northbound, collided with the driver’s side of the truck. The force of the impact did significant damage to both vehicles. Watts told an Ada County Sheriff’s deputy who arrived at the crash site a short time later that he was intoxicated and caused the crash. That deputy told Watts to sit by the side of the road when Watts started walking away. The deputy told Watts, who got about 50 yards south, to stop. Watts walked back to the deputy but then started to move away again. That’s when the deputy stopped Watts and put him in handcuffs. Watts then told another deputy he was drunk. Deputies then took Watts to a local hospital. While there, a blood sample was taken for evidence testing. A deputy found a small amount of marijuana in Watts’ shirt pocket at the hospital. Watts will make his initial court appearance Wednesday afternoon.